Two recognition programs, one for outstanding classified employees and the other for outstanding officers of administration, are now open and UO Human Resources is accepting nominations through noon on March 7. 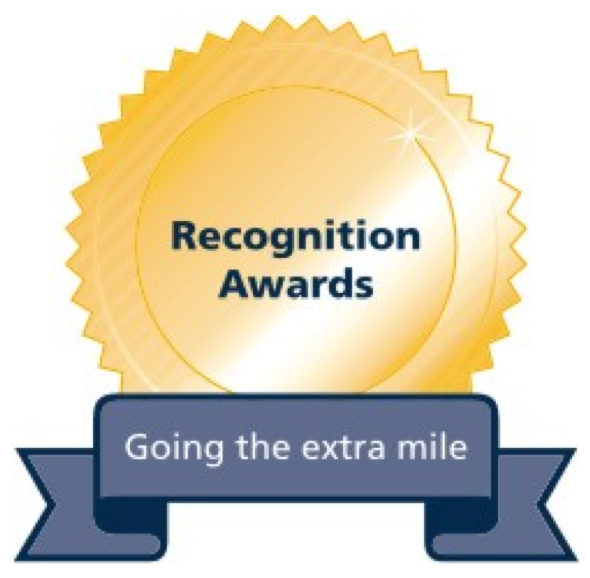 The programs were created to acknowledge excellent employees. All UO faculty and staff members are encouraged to nominate colleagues, co-workers, supervisors and employees who have made outstanding contributions to the UO in the past year. A selection committee composed of faculty, administrators, classified and student representatives will review the nominations and select award recipients using the established criteria listed on the nomination applications. The 2013 award recipients will be honored at a reception from 3:30 p.m. to 5 p.m. on April 11 in the Papé Reception Hall of the Jordan Schnitzer Museum of Art. The entire campus community is invited to the celebration. Complete award criteria are available on the Classified Employee Nomination Application and the Outstanding OA Nomination Application forms. Previous Award Recipients are listed online. Questions about nominations and/or serving on the selection committee may be sent to Kathy Cooks at kcooks@uoregon.edu or by calling 6-2939.